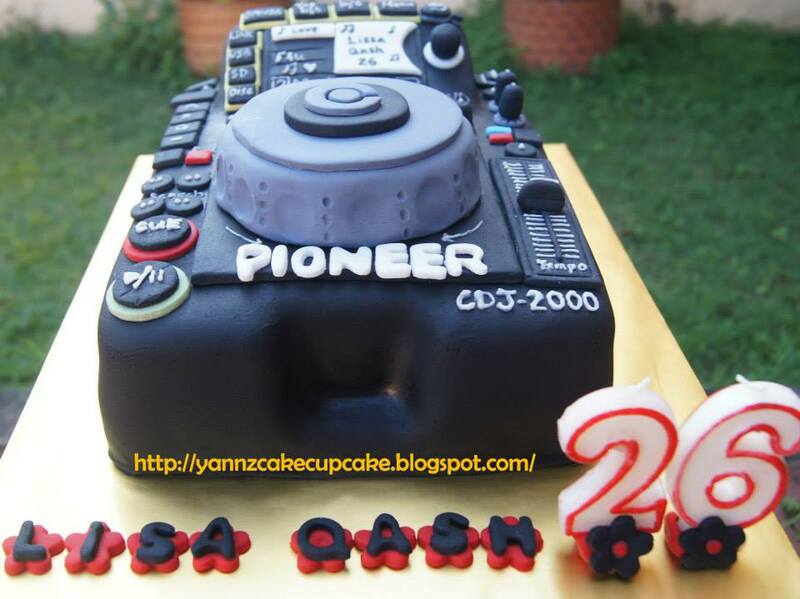 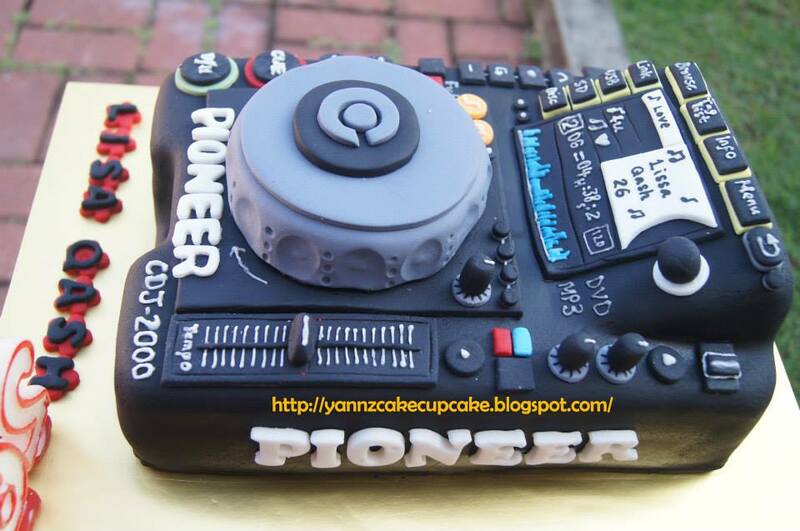 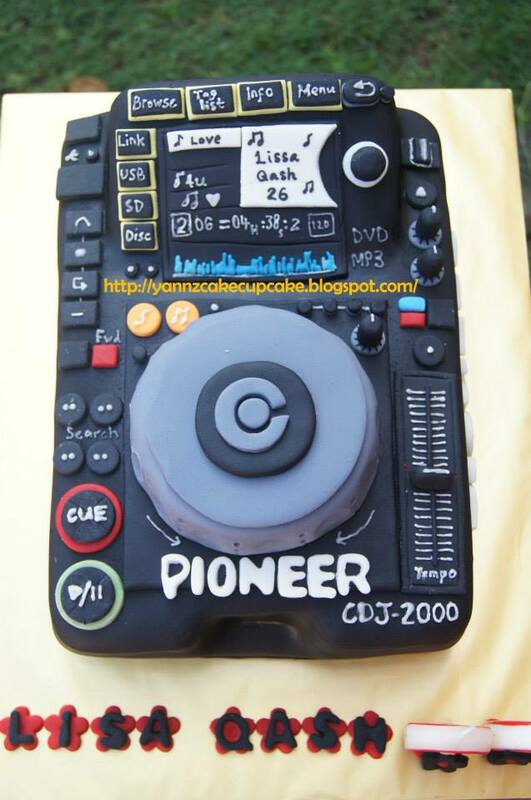 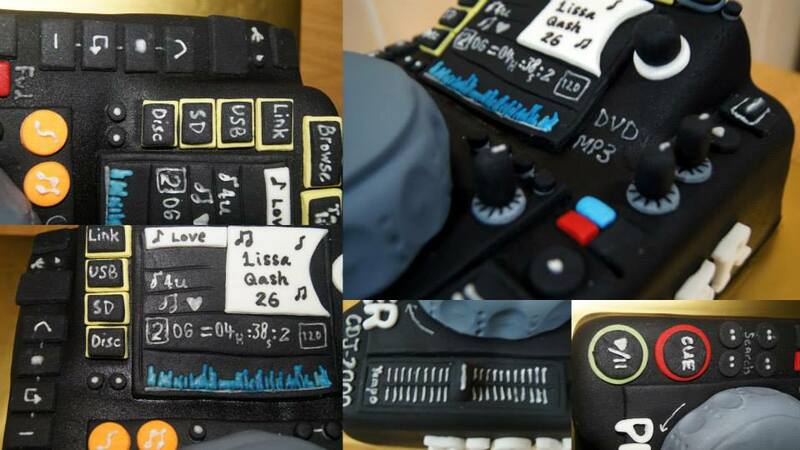 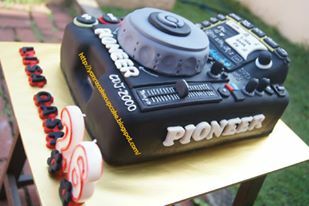 Pioneer CDJ-2000 Nexus Professional DJ Media Player Black.Custom cake requested by eddy. 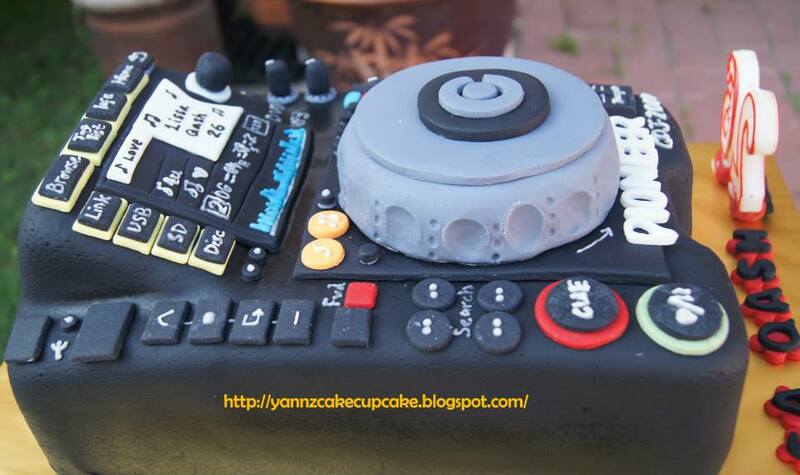 1st time making this new DJ musical instrument; based on picture that Eddy google. 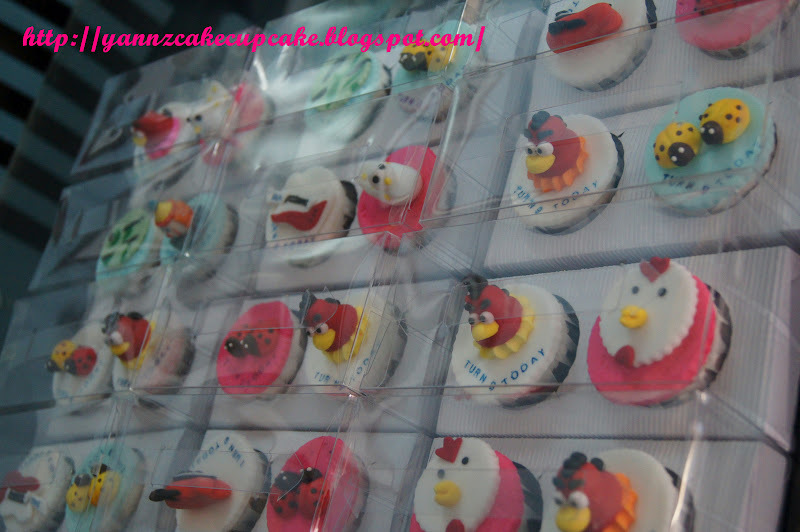 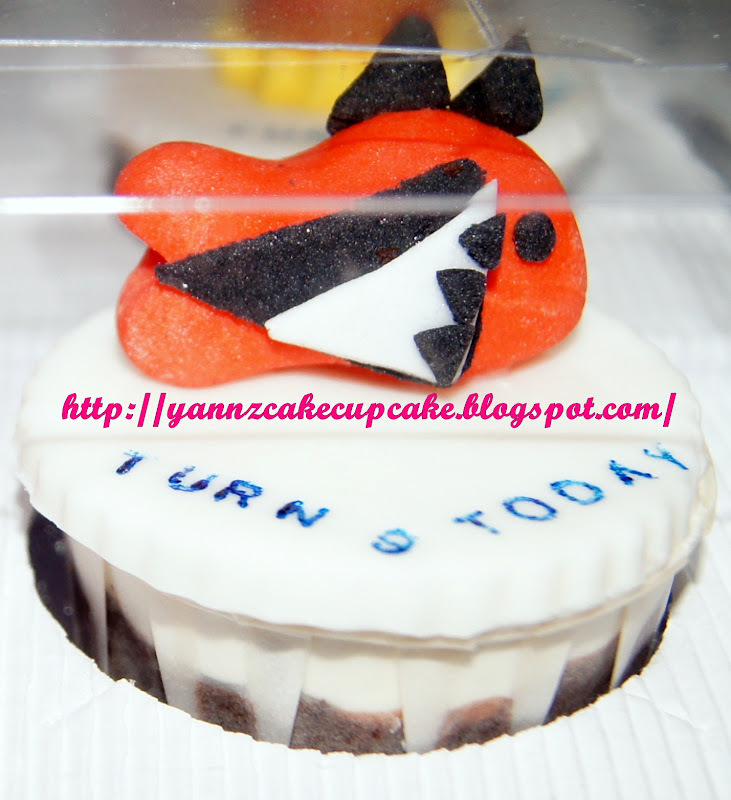 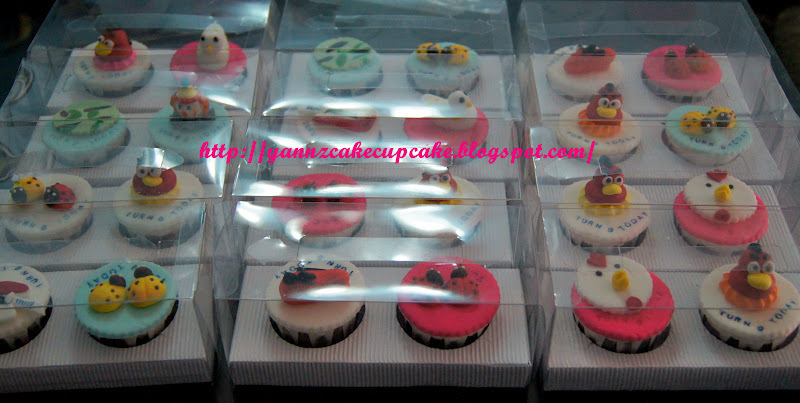 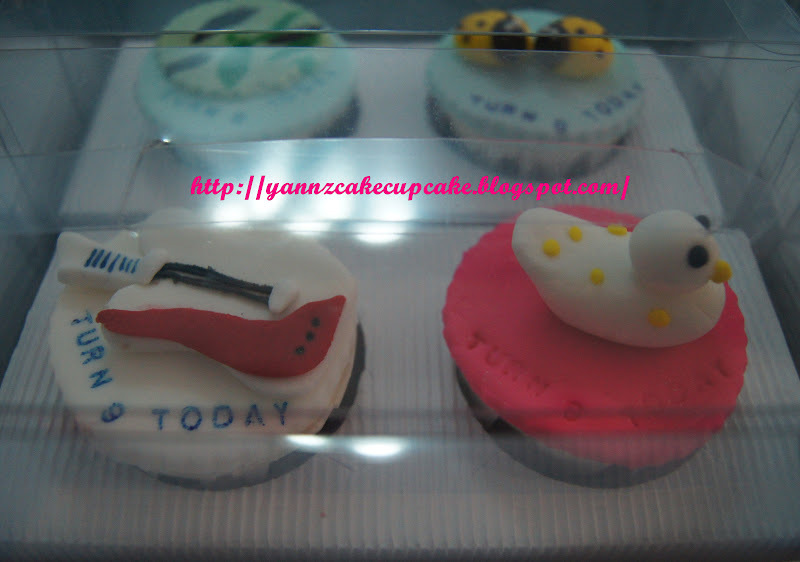 Quite challenging, but I’m so happy to receive reply from Eddy that his friends love it so very much..